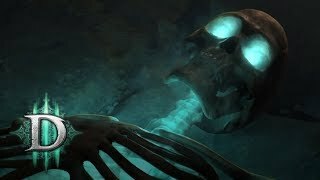 A Starter Edition lehetőséget ad, hogy karakteredet level 13 -ig fejleszt továbbá, hogy legyőzd a Skeleton Kinget Act I -en. Ha szeretnéd kipróbálni, akkor három variáció közül választhatsz. Jelentkezz be a Battle.net fiókodba a http://www.battle.net címen és keresd meg a Diablo III Starter Edition a "Your Game Accounts" menüpontnál. Ha még nincs, készíts egy Battle.net fiókot és a Starter Edition automatikusan a fiókodhoz lesz csatolva. 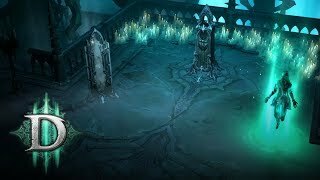 Kérd el ismerősödtől a Diablo III CD -t, majd a játékot telepítsd saját gépedre is. Ezt követően jelentkezz be Battle.net fiókodba és a Starter Edition ott lesz egyből. Ha a kipróbálás után úgy döntenél, hogy megveszed a játékot, akkor minden megmarad (karakterek, achievements), nem kerül törlésre semmi sem, csupán a Starter Edition módosul a teljes játékra, azaz minden elérhető lesz. The demonically-besieged world of Sanctuary needs heroes. 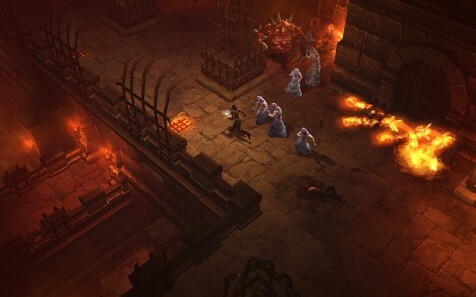 Now you can join in the apocalyptic battle for FREE via the all-new Diablo® III Starter Edition. 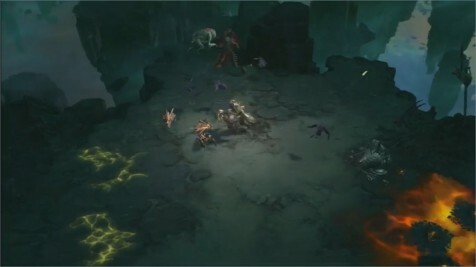 Available exclusively via Battle.net®, the Starter Edition allows you to fight your way up to the Skeleton King boss in Act I, and advance all the way to level 13, without having to purchase a copy of Diablo III. Log in to your existing Battle.net account at http://www.battle.net, and sign up for the Diablo III Starter Edition through the "Your Game Accounts" section. Create a new Battle.net account here, and the Diablo III Starter Edition license will be added to your account automatically. 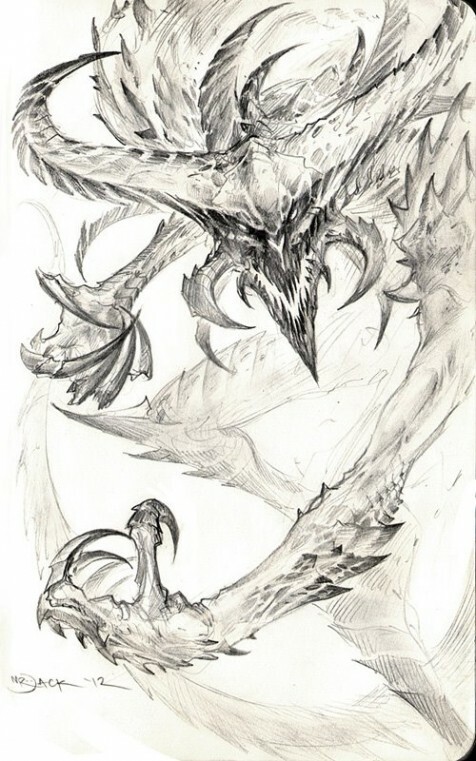 For more information and a full list of restrictions, check out the Diablo III Starter Edition FAQ.